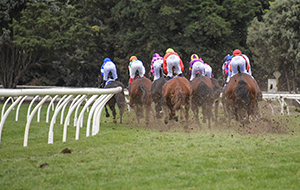 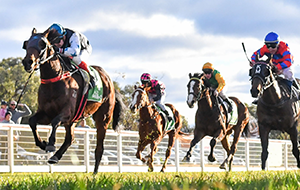 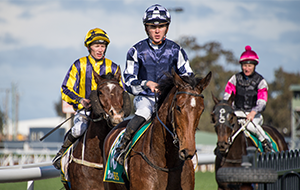 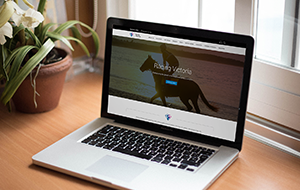 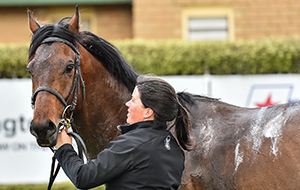 Racing Victoria (RV) wishes to advise that the Yarra Valley meeting, scheduled to take place tomorrow, Tuesday, 15 January 2019, has been abandoned due to the increased hot weather forecast. 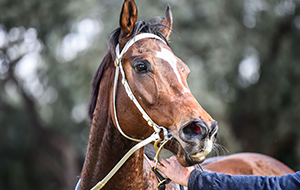 Following advice from the Bureau of Meteorology (BOM) that the expected temperature has increased from 39 degrees to 41 degrees, RV, in consultation with the Yarra Valley Racing Club, has decided to abandon the meeting to ensure the safety of horses and participants. 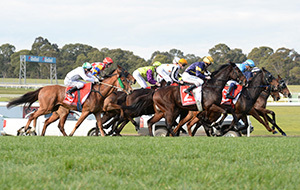 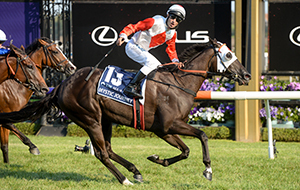 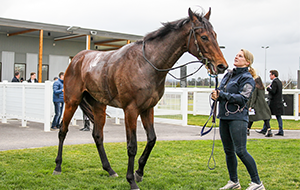 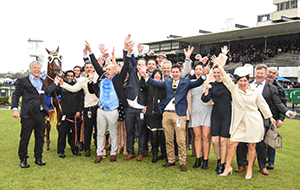 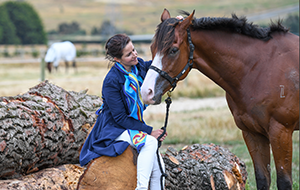 In taking the decision to abandon, RV took into account the updated weather forecast as well as all other factors impacting on the safe conduct of the meeting at Yarra Valley in extreme heat. 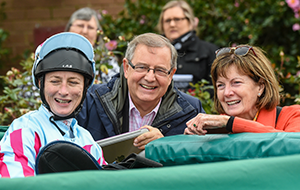 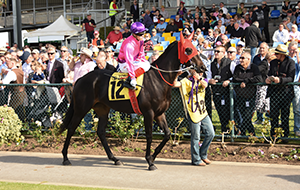 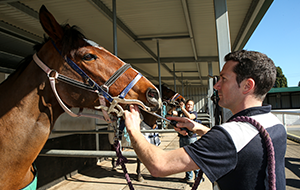 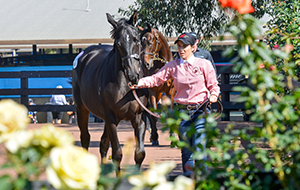 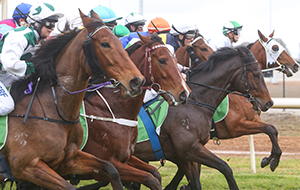 • As a normal entry for Camperdown (Saturday, 19 January) and Woolamai (Saturday, 19 January) until 10am tomorrow.